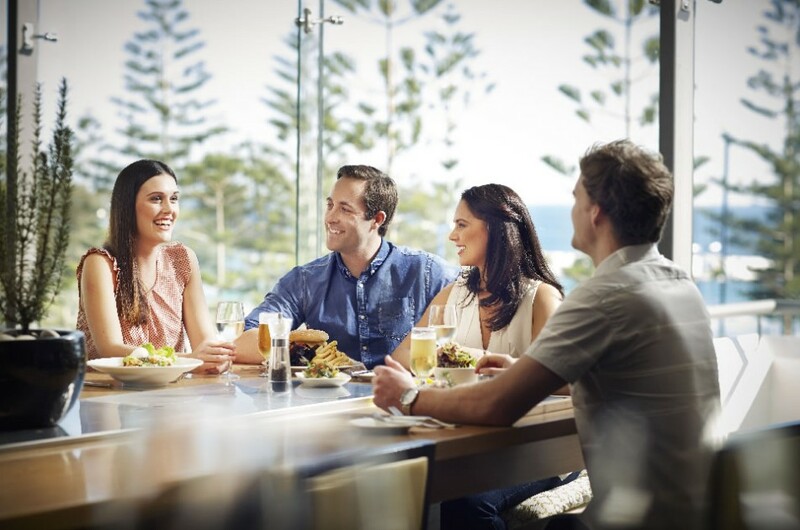 Straits Cafe is the Hotel’s signature restaurant offering modern Australian cuisine and brilliant ocean views. Using the finest local produce the menu features a grill selection including its signature 30+ day aged Angus Beef, balanced with a selection contemporary dishes that reflect the region. The fine food is complemented by a carefully crafted wine list. 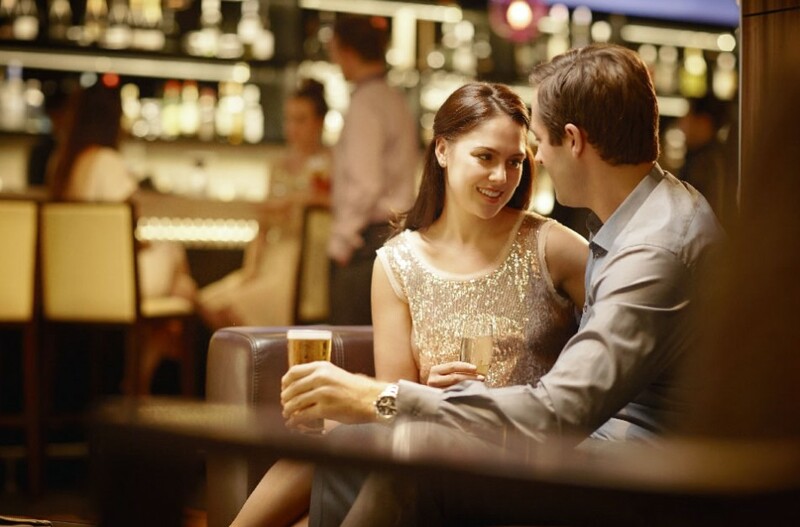 The luxe Lobby Bar is the perfect lounge style venue for casual meetings, pre-dinner drinks or a night cap. 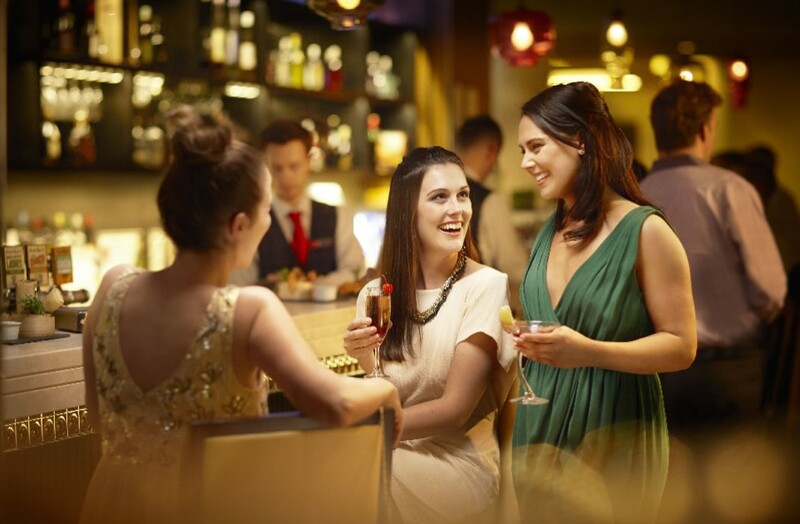 The bar has a comprehensive wine and cocktail list as well as tapas, dessert and cheese menus.